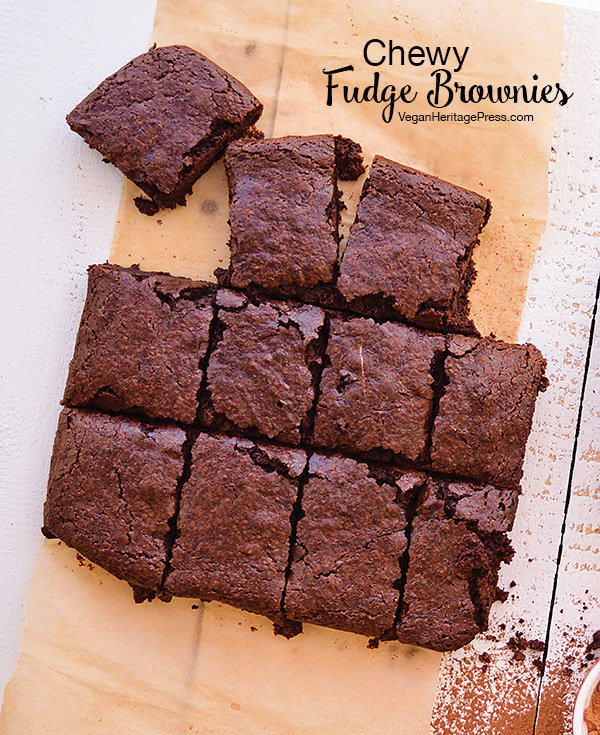 Rich, chocolatey, and chewy on the inside and lightly crisp outside, these Chewy Fudge Brownies from Aquafaba by Zsu Dever are sure to satisfy any chocolate craving. Make sure to use Dutch-process cocoa powder and bake the brownies just until a test toothpick is still holding onto a few crumbs. The aquafaba acts as an emulsifier and light leavener in this decadent dessert. Meringue: Prepare an 8- x 8-inch square pan with a sheet of parchment paper hanging over one set of opposite sides of the pan to form “handles” for removing the baked brownies later. Preheat the oven to 325°F. Add the aquafaba and cream of tartar to the bowl of a stand mixer. 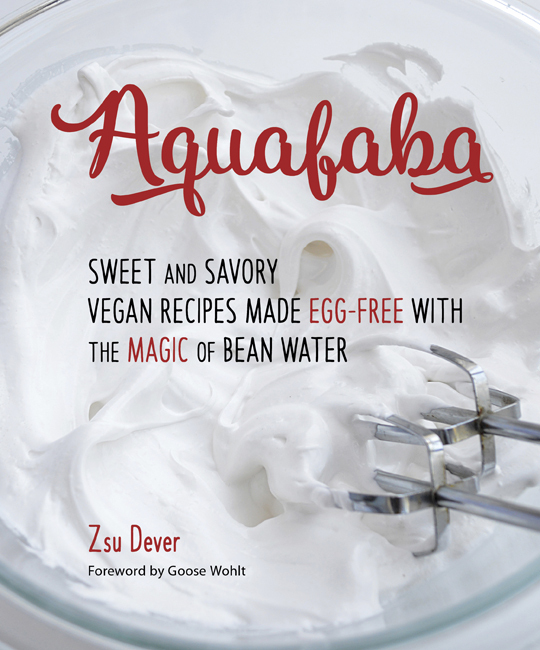 Using a whisk, whip the aquafaba for 10 seconds. Using a balloon whip attachment, whip the aquafaba on medium speed for 5 minutes. Increase the speed to medium-high and continue to whip for another 5 minutes, or until the aquafaba can hold firm peaks. Add the granulated sugar and brown sugar (add the granulated sugar first and then the brown sugar), 2 tablespoons at a time, over the course of 3 minutes and continue to whip for an additional 2 minutes, or until the sugar has dissolved and the meringue is climbing the side of the bowl. Note: Although aquafaba is best if homemade using the recipe provided in the book, you can use aquafaba from canned chickpeas. Use the organic, low-sodium, canned chickpeas and strain off the liquid into a measuring cup using a fine mesh strainer. Note the amount of liquid you acquired, then add it to a medium saucepan and bring to a boil. Reduce to a simmer and cook until the liquid reduces by ⅓. Cool the aquafaba completely before using. 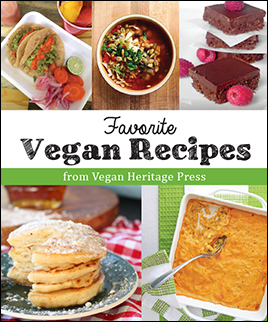 I’ve seen this recipe on Vegan Press before. I’d love to make it however all I have are regular beaters for my mixer. Would the whipping still work?